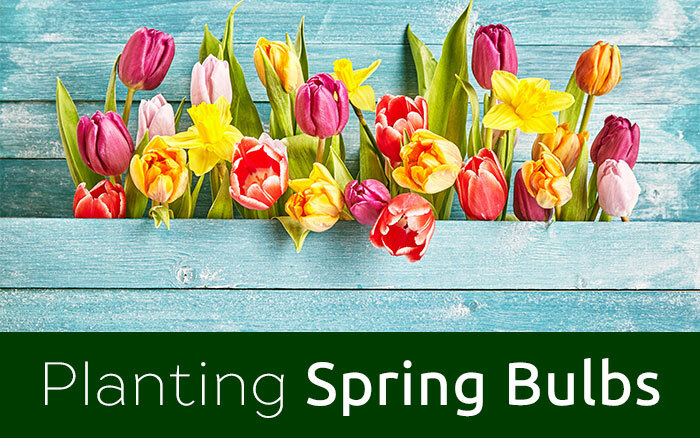 As the days get shorter and the weather starts to turn, many gardeners will be preparing for winter by pruning back existing plants and planting bulbs for spring. A lot of people will think that their garden has shut up shop for the winter and will leave it stripped bare until their daffodils poke up in March, but there are actually a load of great winter flowering plants that you can place around your garden for some lovely splashes of colour throughout winter. 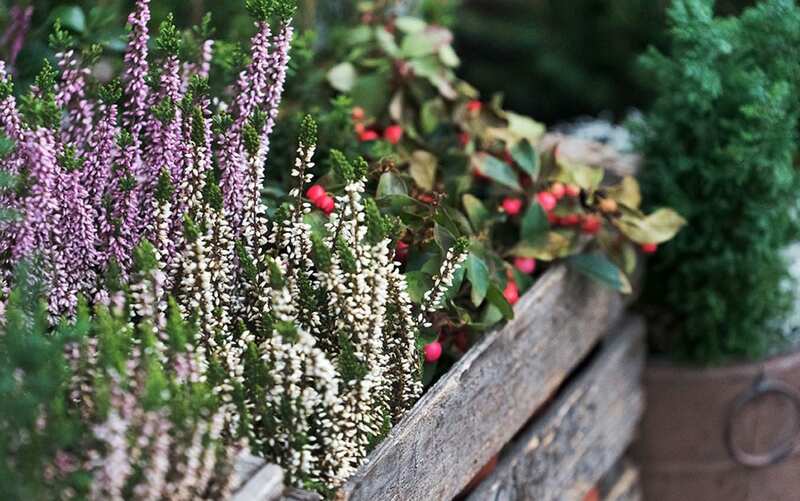 You might worry that such plants will wither away during any really cold spells, but fear not! They are extremely hardy and can withstand the British winter. 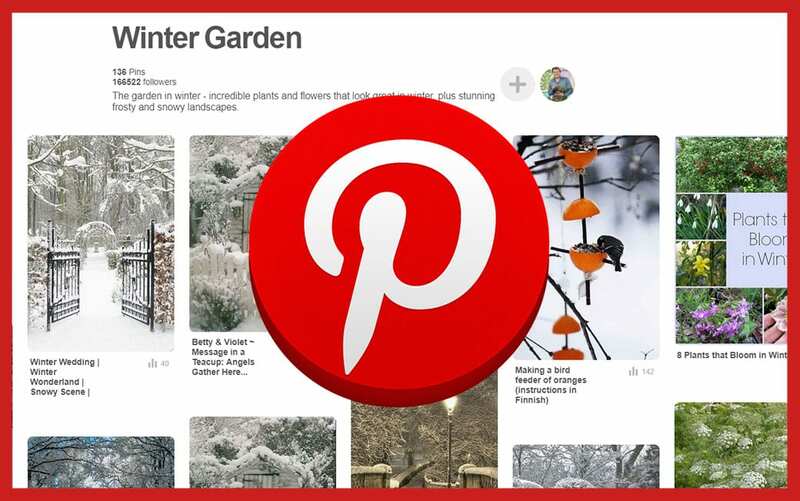 To help get you started, here’s ten of my favourite winter flowers. They are all resilient plants that can survive the winter frosts, and will really help to cheer up your garden until spring rolls around again. 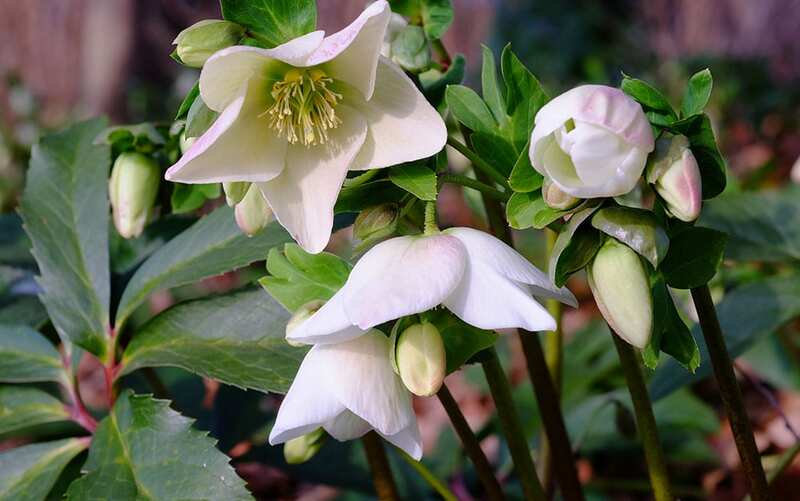 Aptly named for its ability to flower even in the depths of midwinter, the Christmas rose is a pretty white flower that can tolerate the severest of winters. 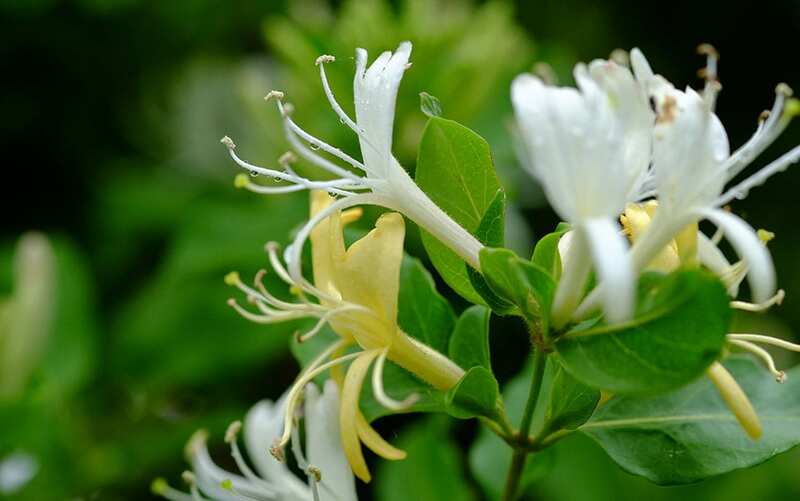 It thrives in a partially shaded area of your garden, where the soil is moist and fertile. A charming little plant that will bring sunny yellow cup shaped flowers to your garden from late winter onwards. 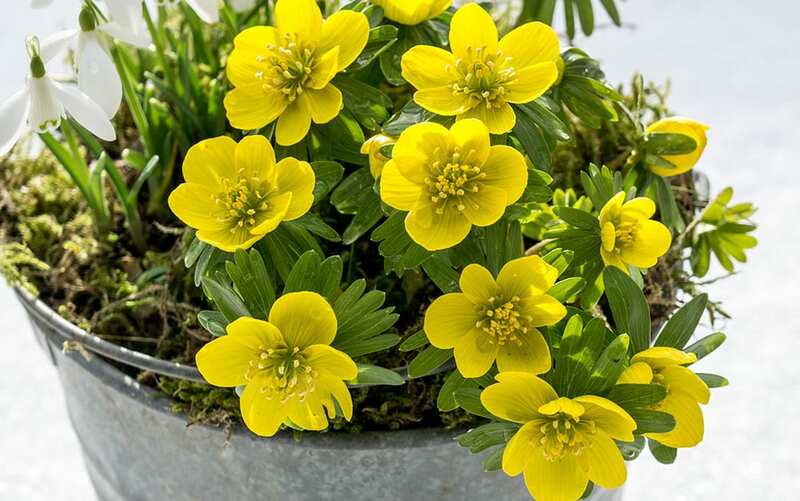 Very easy going, the winter aconite will be happy in most soil types and aspects, and likes a sunny or partially shaded spot. 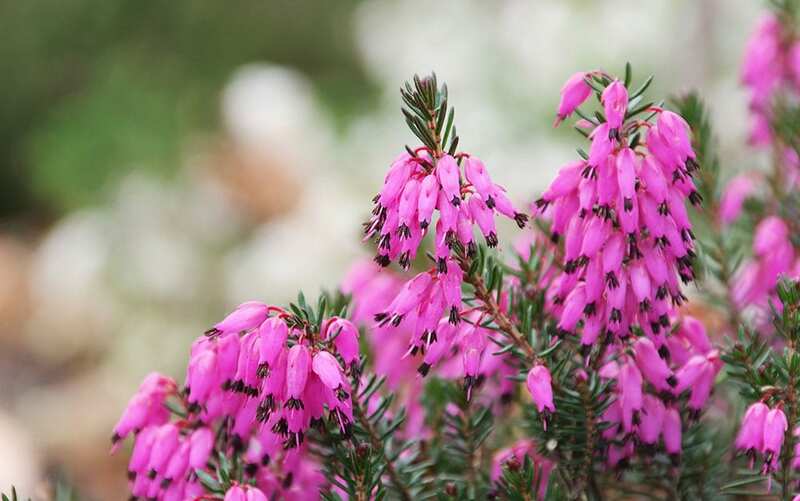 There are lots of great winter flowering heather varieties that will work well as a low-maintenance ground cover option for your garden. Most types are evergreen, with clusters of purple pink flowers. They prefer a sunny spot, and can be grown in acidic or neutral soils, but will not tolerate lime. 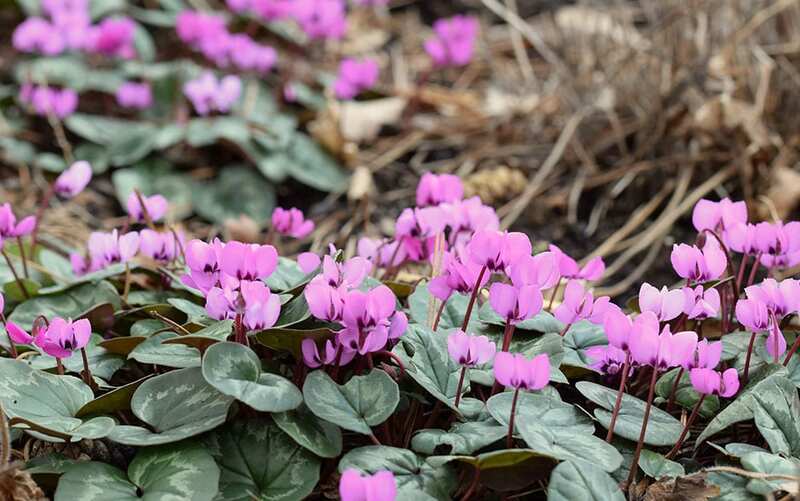 The hardy cyclamen is often hailed as a hero of winter colour, with its lovely purple and pink blotched flowers opening throughout the season. They’re easily grown in containers, or underneath shrubs, as long as there is plenty of drainage and dappled shade. 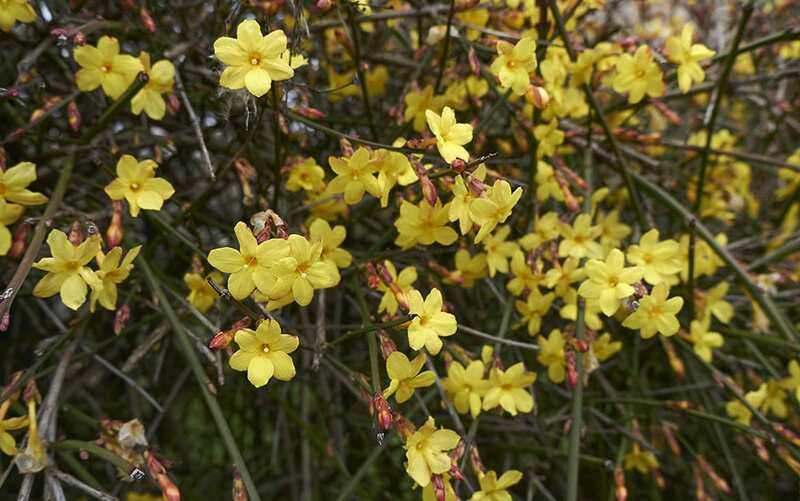 If it’s climbing winter cover you’re after, winter jasmine is a great choice. With fragrant star-shaped yellow flowers, it will easily brighten up any wall or trellis. Accepting of any soil type and aspect, it simply requires a sheltered, sunny or partially shaded spot in which to live. 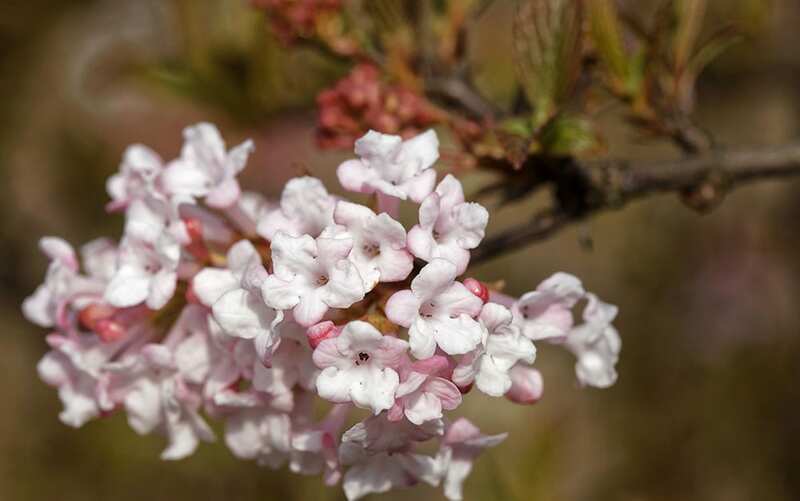 This deciduous shrub will shed its leaves for winter but will keep its bubble-gum pink clusters of flowers from autumn all the way through until spring. Try it in a sunny border with good drainage. 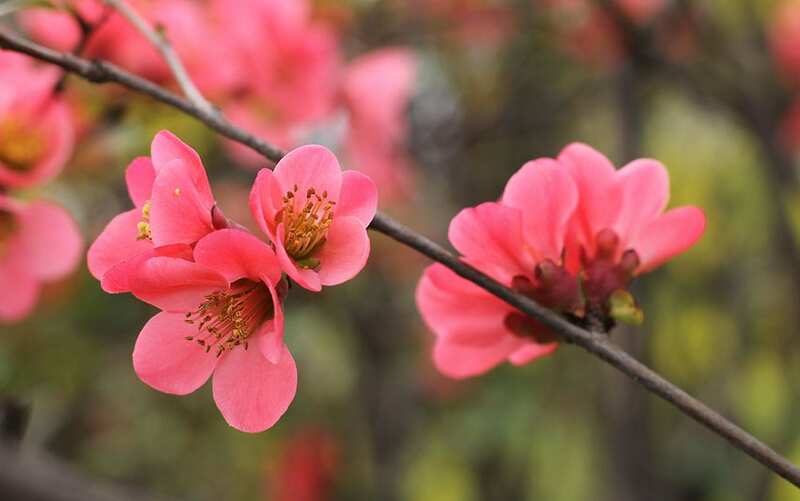 Despite its delicate appearance, the Japanese Quince is a hardy and vigorous shrub, flowering from late winter into early spring. It prefers full sun but can tolerate dappled shade, and can cope with any aspect or soil type. 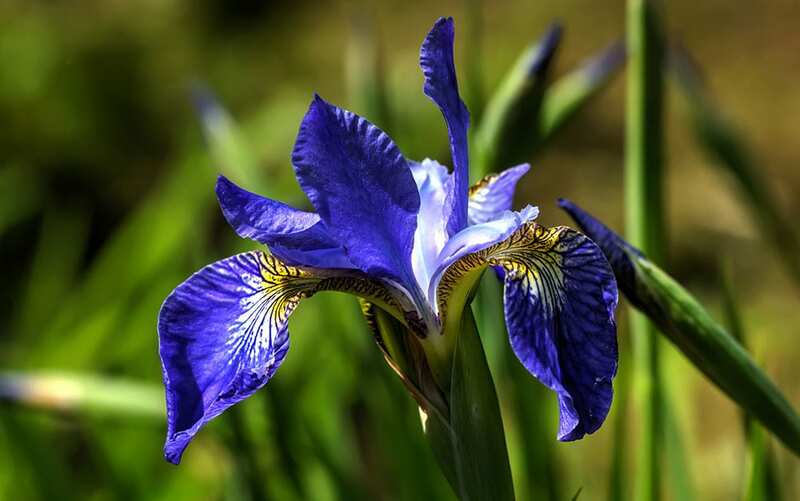 A charming iris variety that has broad purple flowers with distinctive yellow and white centres. Best placed at the base of a sunny wall, where it will bloom in all soil types, and whatever the weather. What would a list of winter flowering plants be without the lovely nodding snowdrop? 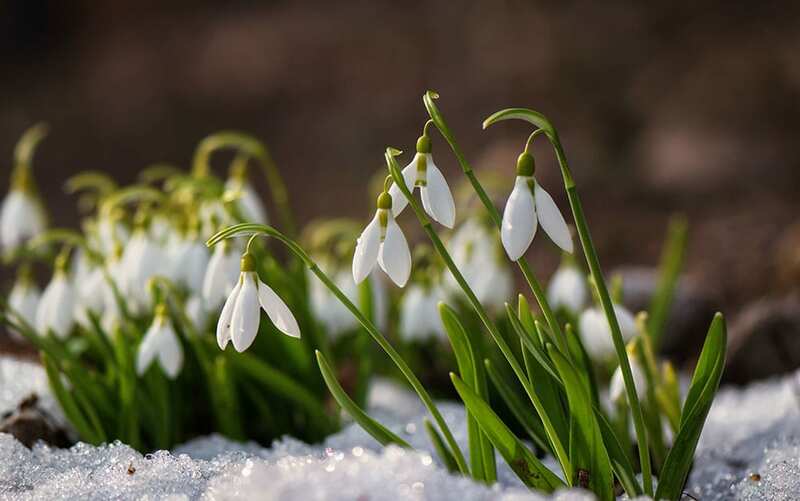 With its pretty white droplet flower heads, the snowdrop is a perfect choice for underneath a tree, as it grows best in partial shade. This winter beauty will bring a disarming scent of lemons to your garden throughout the colder season, as well as creamy white flowers. Tough by nature, it can withstand most soil types and aspects, and prefers sun or dappled shade. So those are just a few of my favourite winter flowering plants to give you some ideas, but there are loads more than you think out there to choose from. You can always ask at your local garden centre for some more options. 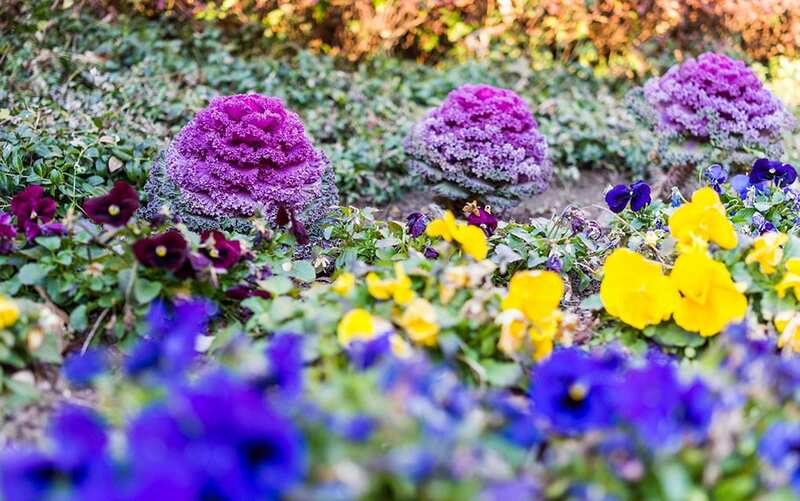 A great way to structure your beds and borders is to try and incorporate plants that all flower during different seasons – this way you’ll have colour all year round, as well as avoiding that sullen bare look you often see in gardens over autumn and winter. 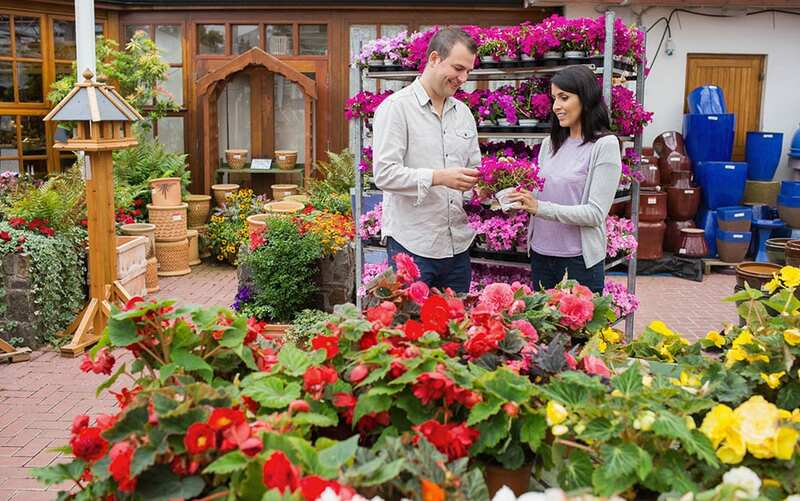 The easiest way to find plants that flower during different months of the year is to simply visit your garden centre once a month and pick up a few perennials that are currently in flower. Plant them in your beds and borders and they’ll keep popping up for years to come, giving you a great variety of colour all year round. Could I subscribe to your newsletter, please? Hi Barbara, yes I have added you to our mailing list!